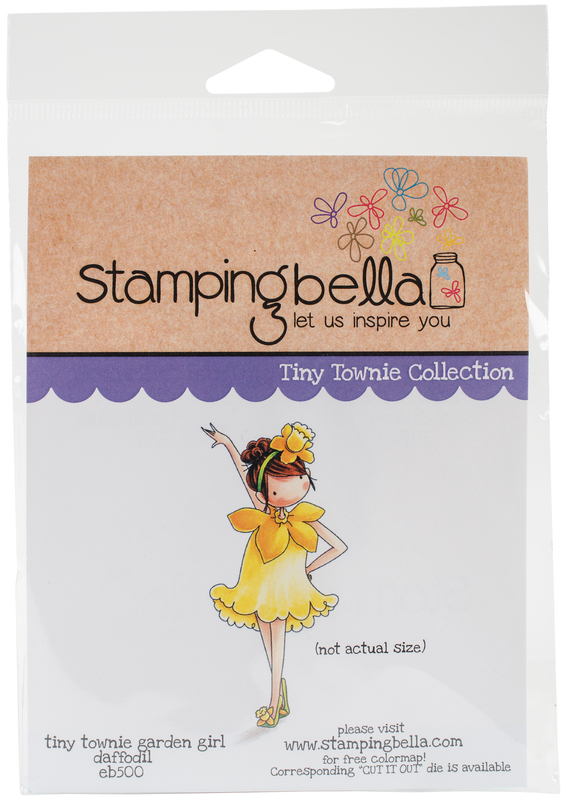 Adorable designs and high-quality rubber make these stamps must-haves for any stamper! This package contains Garden Girl Daffodil: one unmounted rubber stamp on a 3.75x4.75 inch backing sheet. Imported.